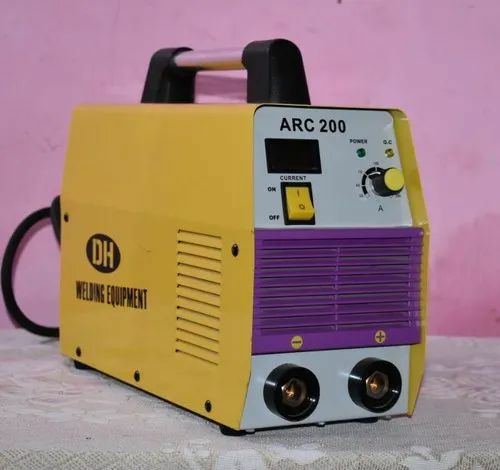 We "D.H. Enterprises" are the leading manufacturer and wholesaler of a wide range of Arc Welding Machine, MIG Welding Machine, TIG Welding Machine, MMA Welding Machine, etc. We are engaged in offering a wide range of Arc Welding Machine, MIG Welding Machine, TIG Welding Machine, MMA Welding Machine, etc. We also provide CNC Job Work.